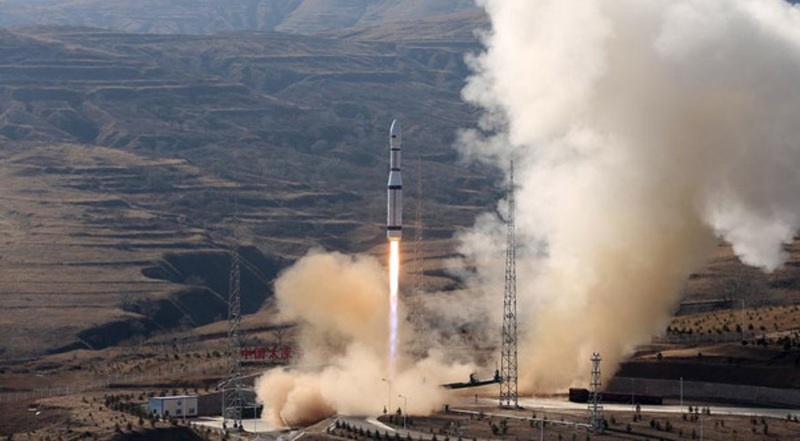 The Long March 6 is a small liquid-fuel launch vehicle developed by the China Aerospace Science and Technology Corporation and the Shanghai Academy of Spaceflight Technology. It is capable of placing a little more than 1,000 kilograms into a sun-synchronous orbit, but has flown only twice, most recently in November 2017. Each satellite carries two remote sensing payloads. 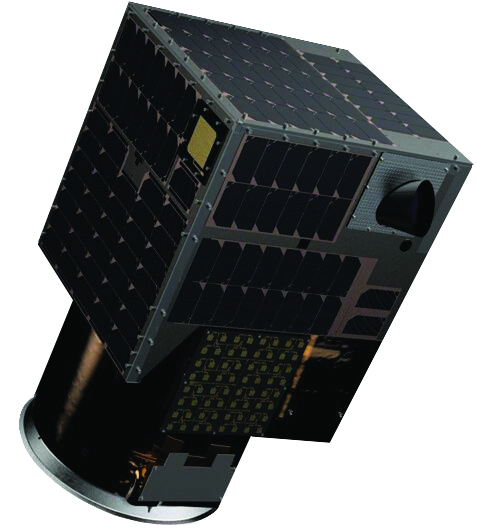 The primary payload is a multispectral camera capable of producing imagery at a resolution of one meter. Once the full constellation is in orbit, Kargieman said the company will be able to provide imagery of the entire globe at that resolution, updated weekly. The satellites carry a second payload, a hyperspectral imager with a resolution of 30 meters. Hyperspectral imagery is still a new application with limited demand, though, Kargieman acknowledged. Satellogic raised a $27 million Series B round in June 2017, led by Chinese company Tencent. That funding is sufficient to operate the company through 2019, Kargieman said, but that Satellogic will need to raise additional funding to complete the constellation in 2020. The company currently has 160 employees in several offices worldwide. Besides its headquarters and research and development facility in Buenos Aires and satellite manufacturing center in Uruguay, Satellogic has an office in Tel Aviv that handles software development and another in Barcelona that does data analytics. The company also has business development offices in the United States and China. Running such a distributed company does have its challenges, he said, even in an era of ubiquitous connectivity. “But it does have a lot of advantages when we’re building a company that, by its nature, is building a global infrastructure,” he said.